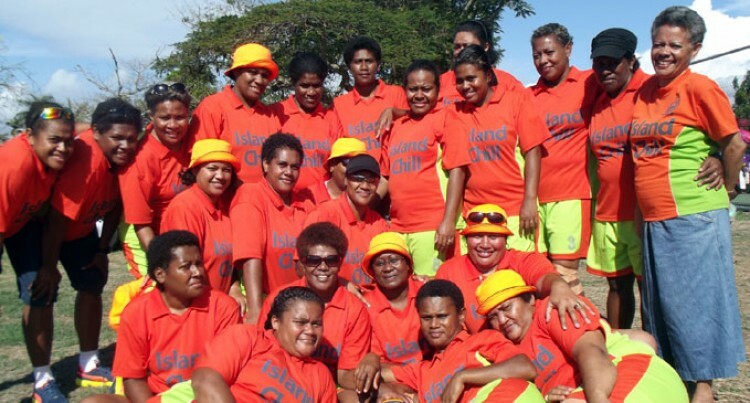 Upsets were the order of the day during the 2014 Fiji Police Wives Volleyball Tournament in Lautoka yesterday. Former beach volleyball rep Sainimelia Frances led the Team Totogo A1 to upset defending champion Lautoka 2-1. The capital city side defeated Southern team A1 by the same margin. Northland defeated last year’s runner-up Nadi A1 2-1 in another torrid encounter. Fiji Police Wives Association president Silina Tudravu commended the wives and the players. “This tournament is more than just taking part in sports,”Tudravu said. She thanked Team West for hosting the competition in Lautoka this year. She thanked sponsors BSP, Vodafone, media partners, Punjas and Hyper Chem Pharmacy. Meanwhile, when this edition went to press last night, the pool games were still being played. Last round of pool games are scheduled to be played this morning before the eliminations and finals in the afternoon.